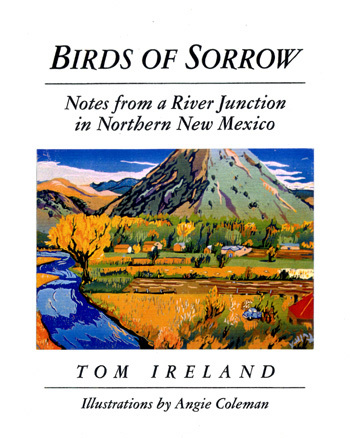 Tom Ireland’s books are Mostly Mules, a travel journal with photos; Birds of Sorrow: Notes from a River Junction in Northern New Mexico; Our Love Is Like A Cake, true-life romance in post-Soviet Poland; and The Man Who Gave His Wife Away, an essay collection on the topic of relationships. 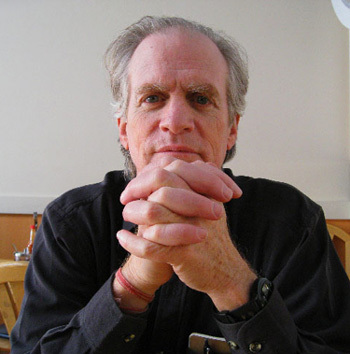 He was awarded a literary fellowship from the National Endowment for the Arts and the Jeffrey E. Smith award in nonfiction from The Missouri Review. He lives in Santa Fe, New Mexico, where he edits archaeology and rides bikes. 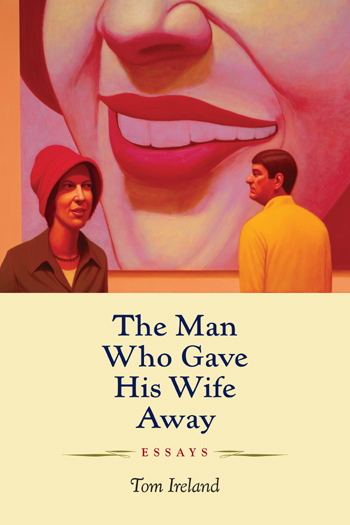 “Human relationships are the tragic necessity of human life,” wrote Willa Cather. You’re damned if you do, damned if you don’t, and equally blessed either way. Alone, you long for company; in company, you long for the solitude that was just now driving you crazy. One of the great advantages of getting together with someone after the age of sixty is that forever doesn’t seem as impossibly long as it used to. With any luck, forever might just be doable. Copies are available from Zephyr Press and Amazon.